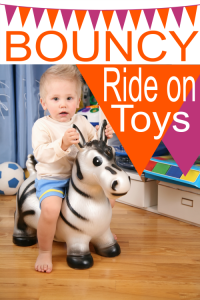 Bouncy Ride On Toys for Toddlers Add to Flipboard Magazine. 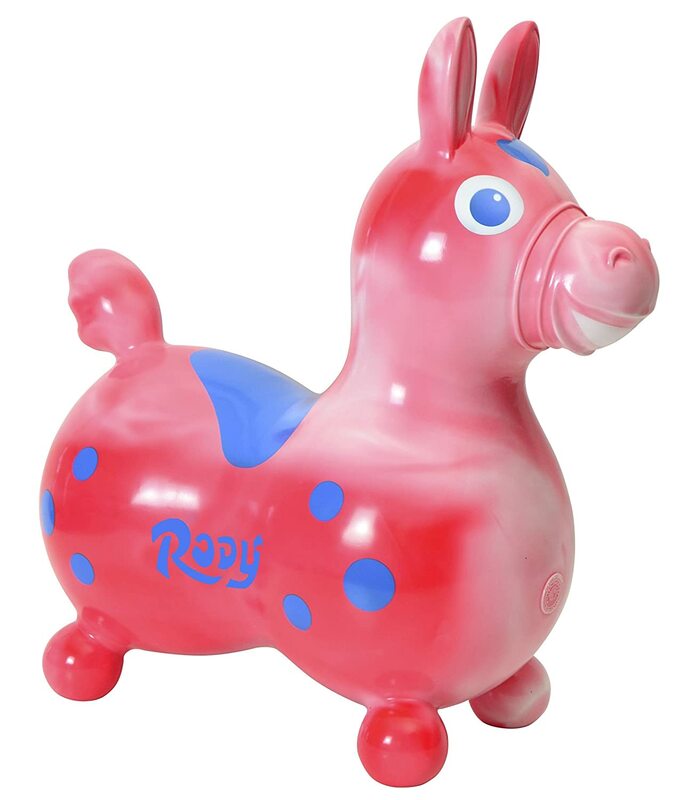 What is the perfect bouncy ride on toy for your toddler? For my grandsons, it is different for each one. The youngest will get a kick out of these bouncy ride on toys just for his age. I think my house won’t be safe when he comes to visit. 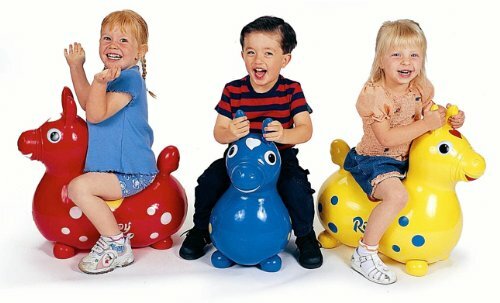 These bouncy ride on toys need to be inflated. 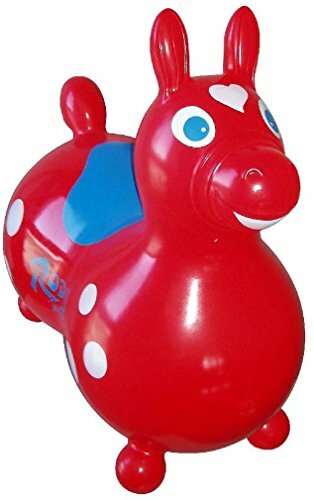 This is a good thing for toddlers because you can inflate them to the point that is perfect for your child. 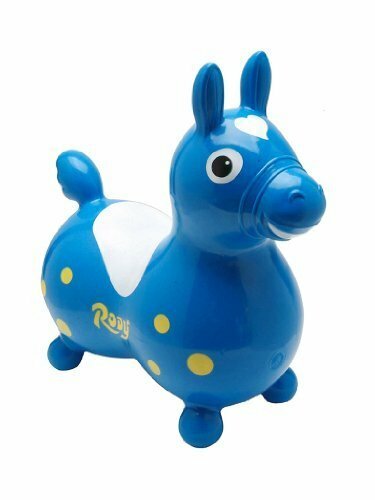 Maybe your child is still a bit unbalanced, then inflate it where it might be a bit more sturdy for them. These are made of safe, super strong, soft, latex and phthalate free vinyl. They will aid in developing your child’s physical abilities, coordination and are available in multiple colors. 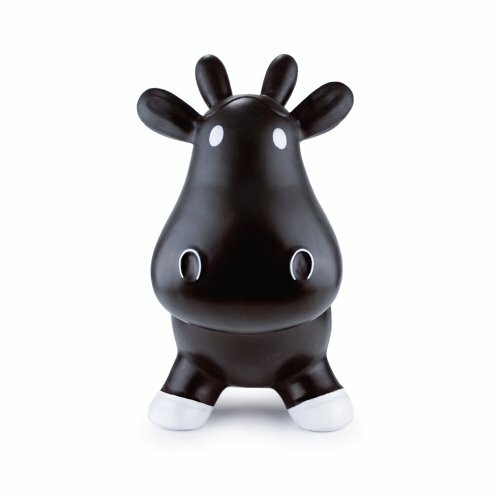 Meet howdy, the bouncing phthalate free rubber cow from Trumpette. 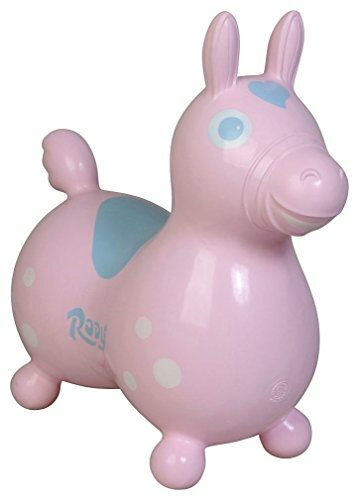 The howdy cow was designed to provide your young one hours of ride-on bouncing fun. 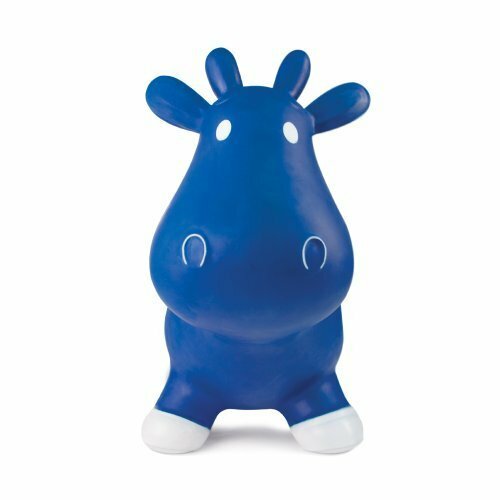 Howdy has extra long ears for easy grasping and is just the right height to hone those balancing skills. 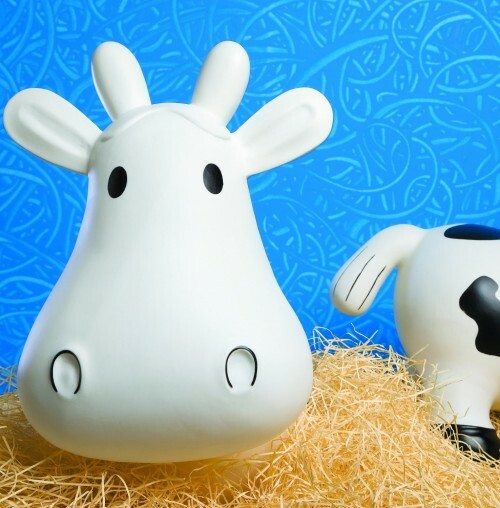 The Howdy cow will need to be inflated and once pumped up it measures 22″ long, 18″ tall from its feet to the tip of the ears. 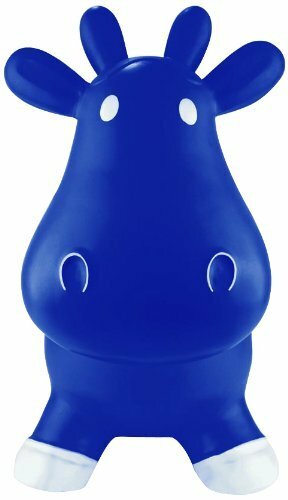 This bouncing cow is 10″ at its lowest stand-over height and 8″ at the widest point. Made of safe super-strong, soft, latex and phthalate free vinyl. 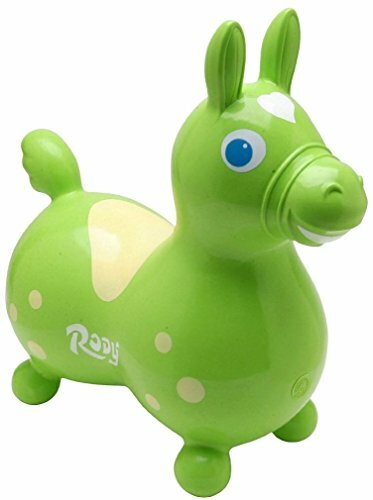 The Gymnic Line Rody Horse has been a favorite with children for 30 years! 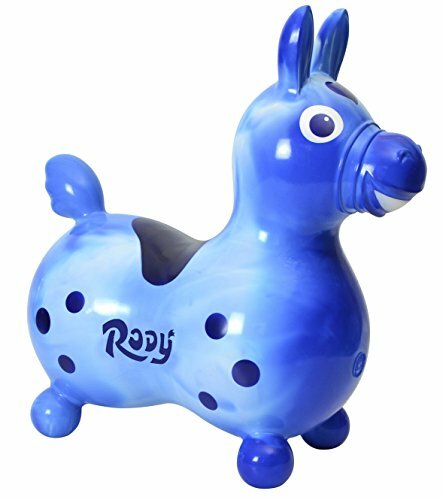 Made in Italy from super strong yet soft latex-free vinyl for long lasting use and durability, this horse is a great product combining fun and exercise. 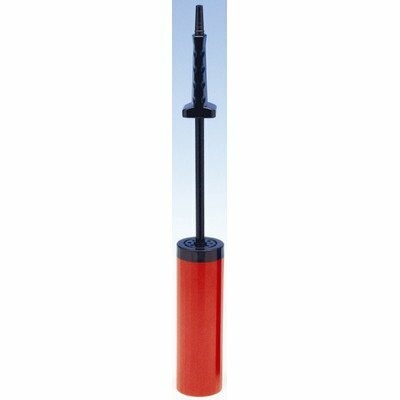 Excellent for indoor use and on smooth, safe outdoor surfaces. 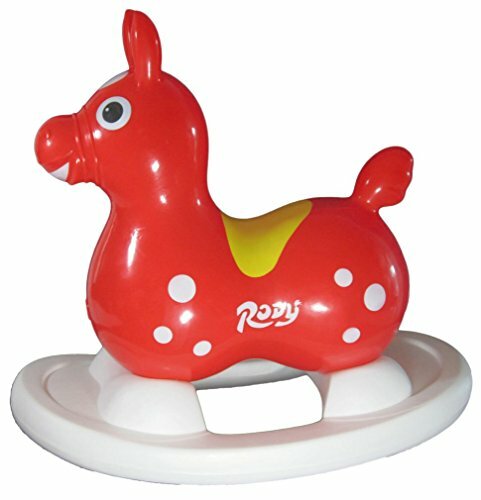 Promotes body coordination, balance and lymph circulation while providing a fun workout. Recommended for ages 3 through 5 years. The materials used are of the highest quality thus ensuring compliance with product regulations in the European Union and United States. The whole line of products are completely free of Phthalates and Latex. All Gymnic products are made in Italy with no toxic emissions into the atmosphere and all products are also easily recyclable! 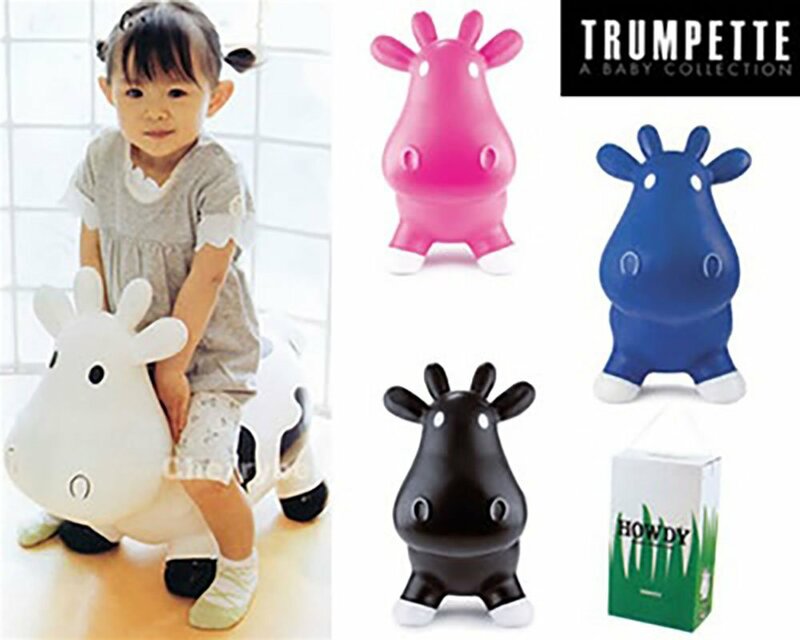 Watch how happy this little guy is to bounce on his bouncy cow. He is completely oblivious to the traffic or sounds around him. He is so happy just to be bouncing. These are perfect for any toddler, especially if they have lots of energy that needs to be used up. They will love these!!! 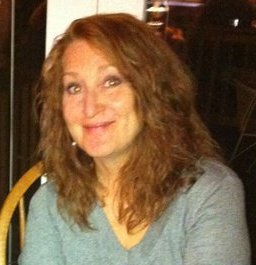 Hopefully you found a color or animal that is their favorite.